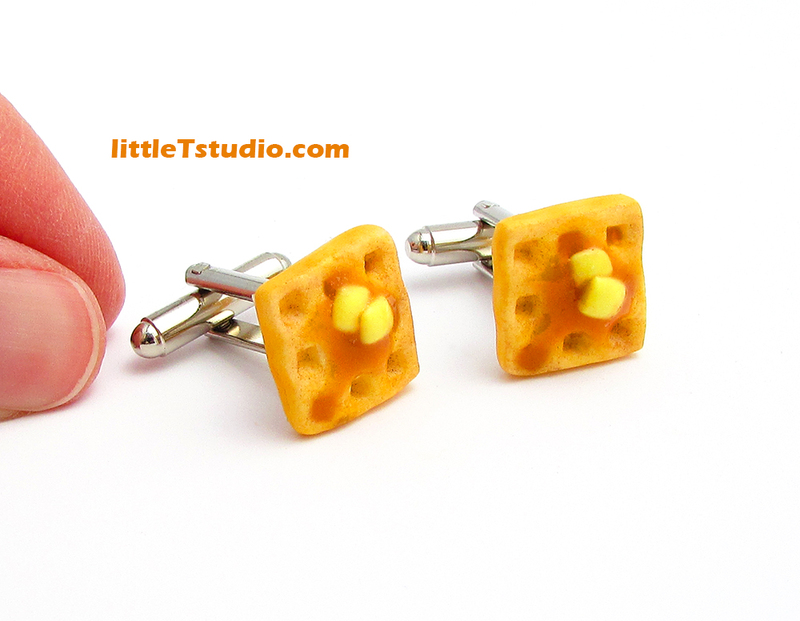 Right now, I primarily make food miniatures and cute charms. 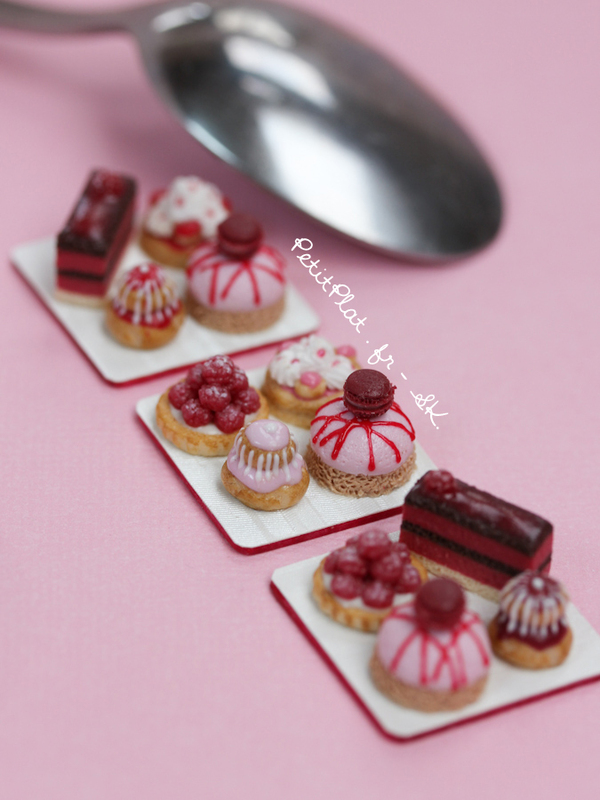 I’m currently considering other kinds of miniatures such as furniture, household items, and more. I frequently use polymer clay for my miniatures, but sometimes I will use other materials such as paper, metal, and wood. 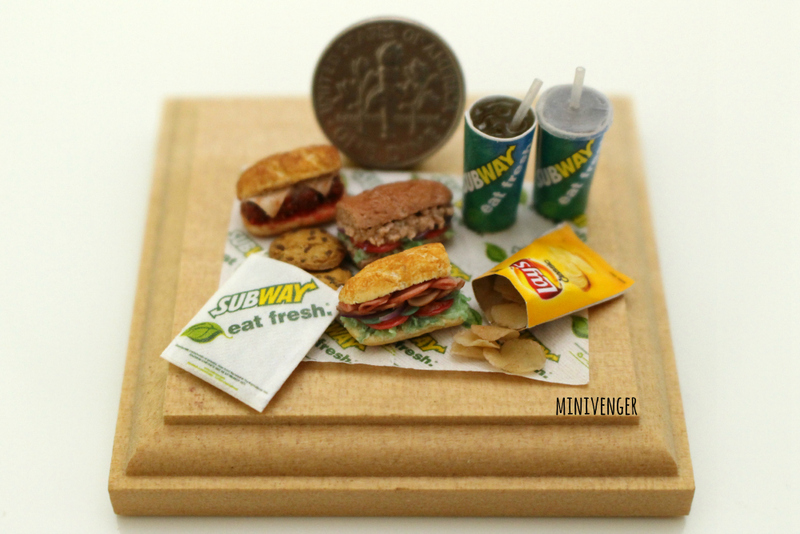 From 2010 to 2013, I created super simple miniatures out of air dry clay. 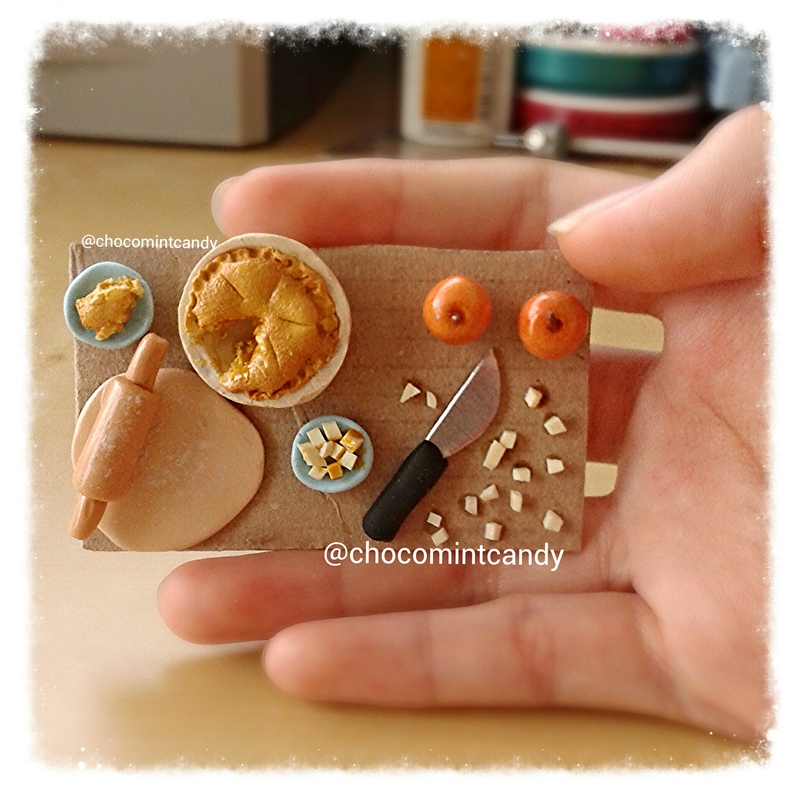 In November 2013, I began experimenting with polymer clay which led to much more detailed and smaller miniatures.